TODAY IS THE DAY! 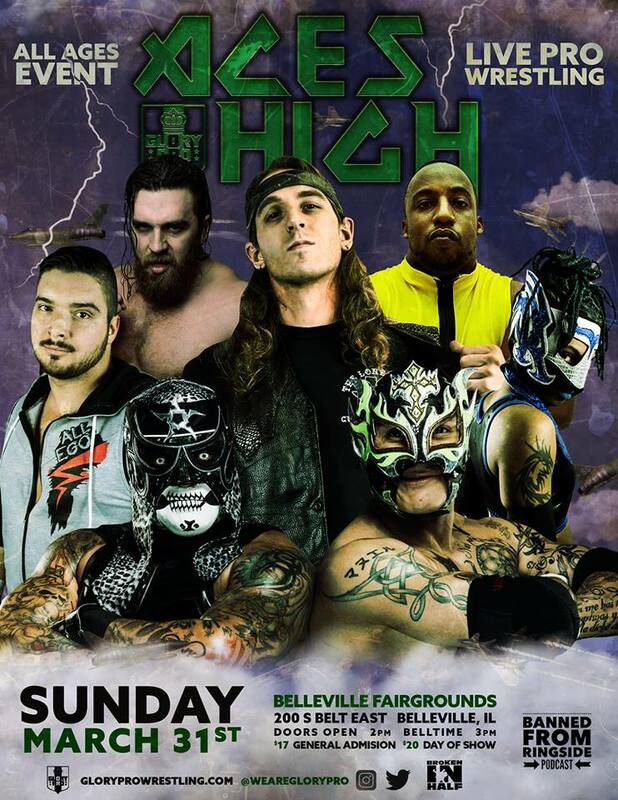 Join us for Aces High at the Belle-Clair Fairgrounds featuring Pentagon Jr, Rey Fenix, Curt Stallion, Ethan Page, Kylie Rae, Eddie Kingston and many more! 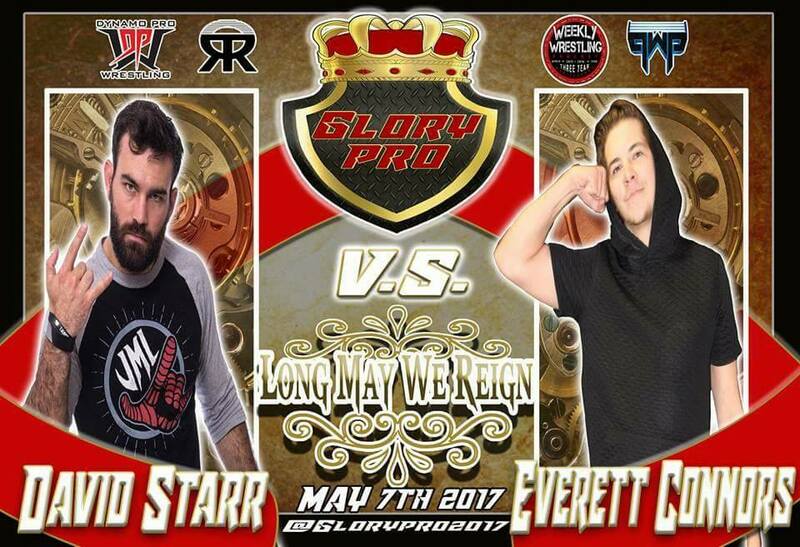 Missouri Wrestling Revival is proud and honored to be able to present the 2017 MWR Female Wrestler of the Year Plaque to Savanna Stone at Glory Pro on May 6th in Collinsville, Illinois. 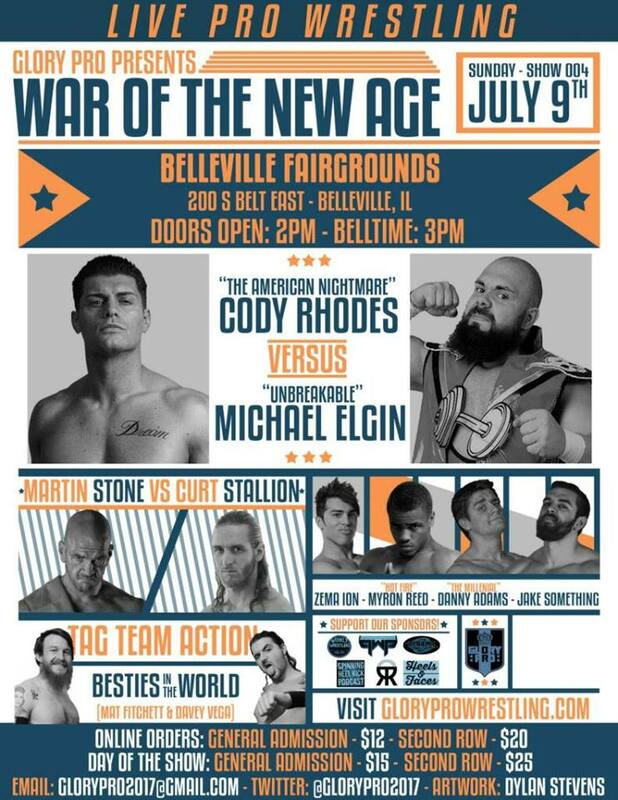 MWR will be represented by Ben Simon with special guest Timothy Miller presenting the award to one of the top up and coming wrestlers in all of the country. 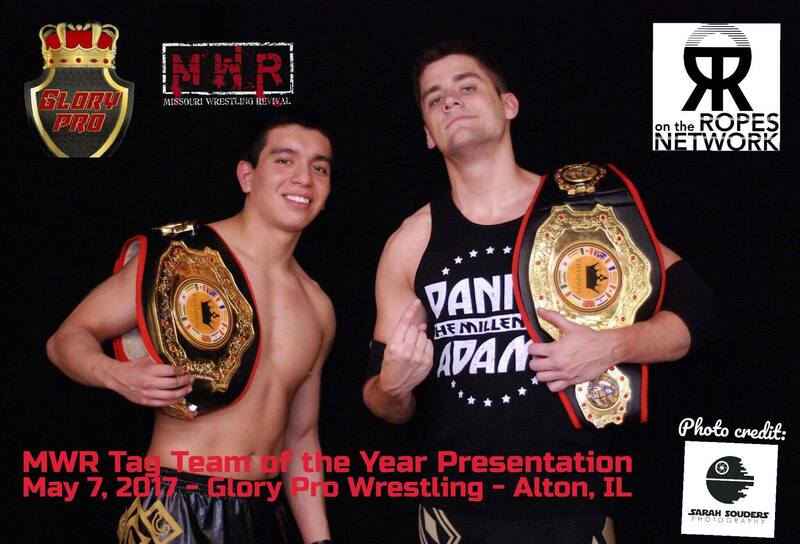 Missouri Wrestling Revival was proud to team up with On the Ropes Network to present two of the top young stars in the country (Danny Adams & Paco Gonzales) with their 2016 MWR Tag team of the Year plaques at Glory Pro’s Long May We Reign event. 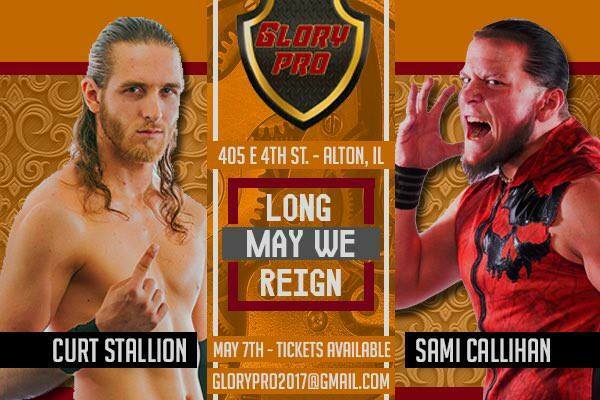 Together they are known as Alpha Class and in 2016 defeated a who’s who of tag teams to earn the honor of being named the 2016 including winning the Proving Ground Pro Tag Team titles. 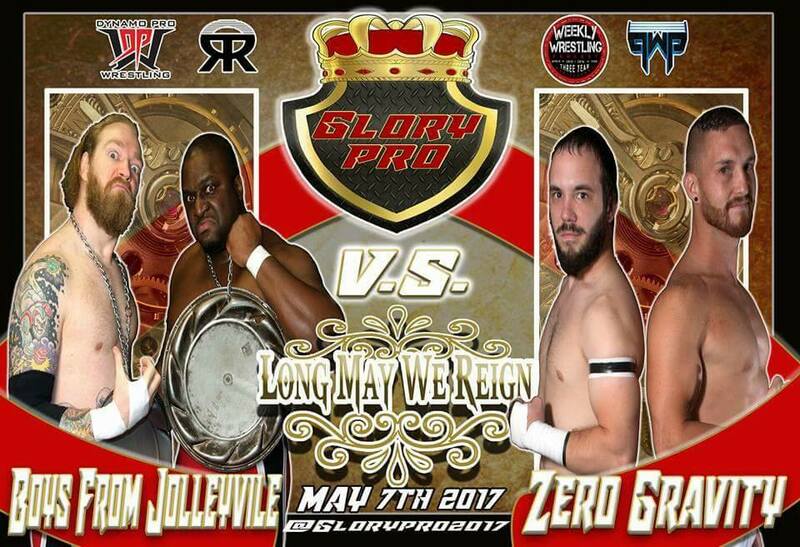 It is hard to believe that the two have become so good, so fast but under the wise tutelage of former Michael Elgin the results do not lie. In and out of the ring Adams and Gonzales carry themselves as professions and that is why they fans are clamoring to see them in action and promoters are lining up to book them. 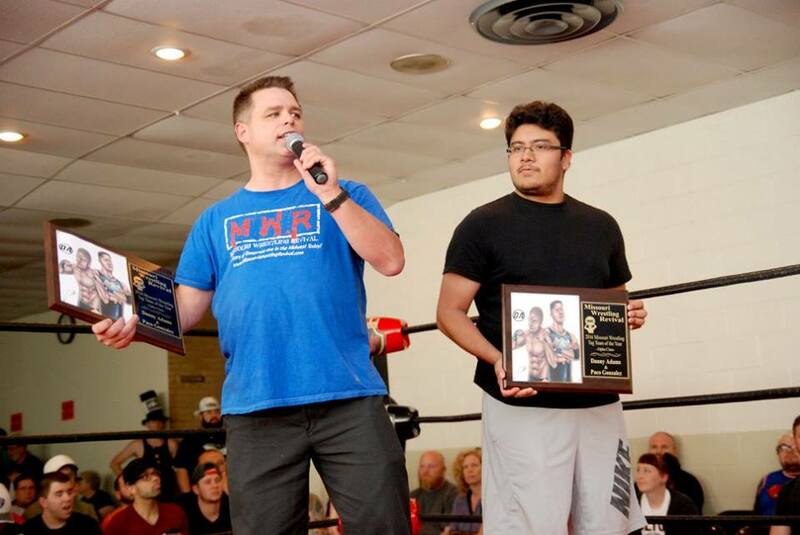 We were thrilled that Ray Dunmire and Oscar Rendon of On the Ropes Network quickly became a sponsor of their 2016 MWR Tag team of the Year Plaque’s and it was announced that we would present them at the standing room only show of Glory Pro in May. and Danny Adams defeated Louis Lyndon. 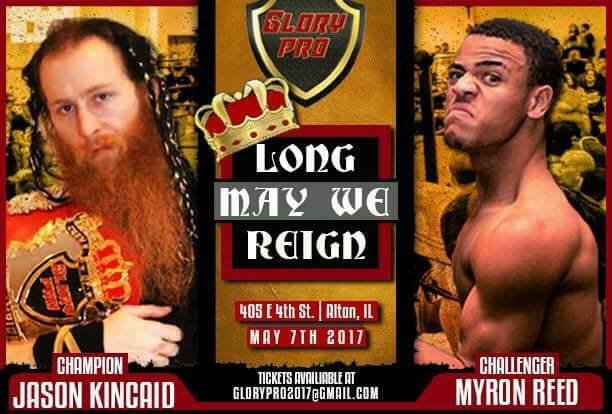 Now the two will face each other at Glory Pro on July 9th. Be sure to watch out for these two young superstars at an event near you as the best is yet to come. Thank you goes out to the promotion Glory Pro for inviting us to honor Adams and Gonzales at their promotion. 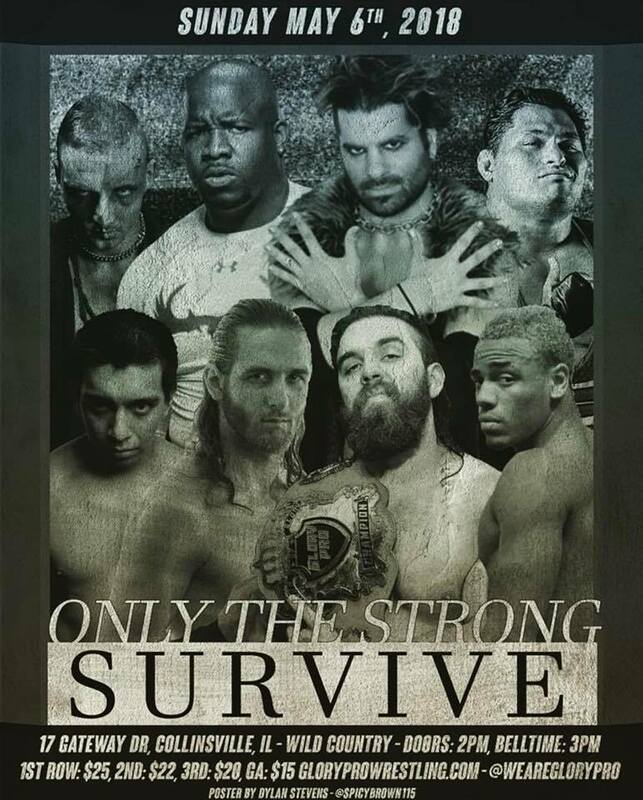 Glory Pro Returns on July 9th with a Supercard. 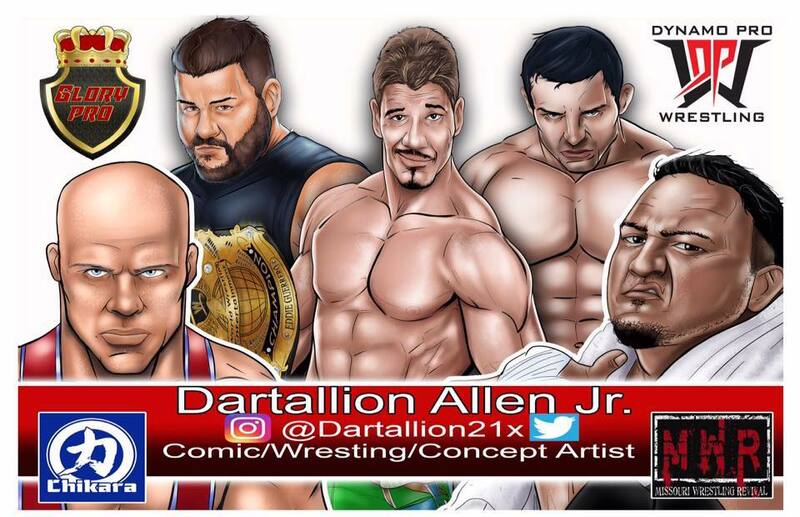 Be sure to support our sponsors of this award On the Ropes Network as they have a great interview that you will sure to enjoy with Ring of Honor stars Dalton Castle and Jay Lethal that will be dropping soon. Till then check out their website here and their podcast on ITUNES. The OTR Network started as a small podcast in its humble beginnings. Over the year, the podcast grew, garnering attention from all across the world in countries like the UK, Japan, and India. Ray Dunmire (CEO) invested everything to make sure OTR was a recognizable name in the wrestling business! Now, the OTR Crew are taking the OTR name, brand, show, you name it, to the West Coast in the hopes of growing it even bigger than it is! Be a part of the journey and see where we end up! Trying this avenue to be granted the opportunity to work for the WWE. I’m a comic book/concept artist out of Saint Louis Missouri who has had a dream of working for the WWE my whole life . 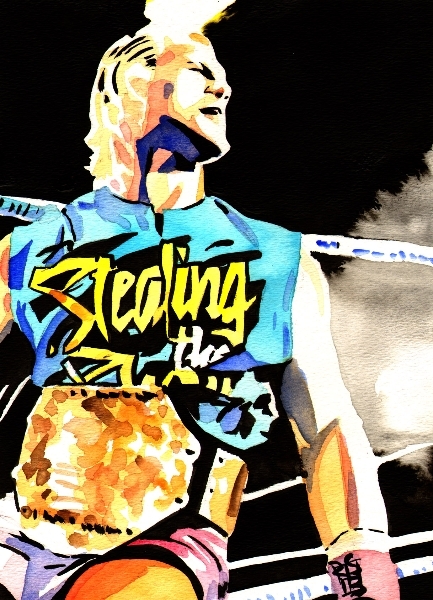 I have been involved in pro wrestling for over 10 years and creating art professionally for 13 years now . I’ve designed belts for companies such as Glory Pro, Chikara Pro , Dynamo Pro and done countless design work for many wrestlers in the business. All I would like is an opportunity to do what I love . 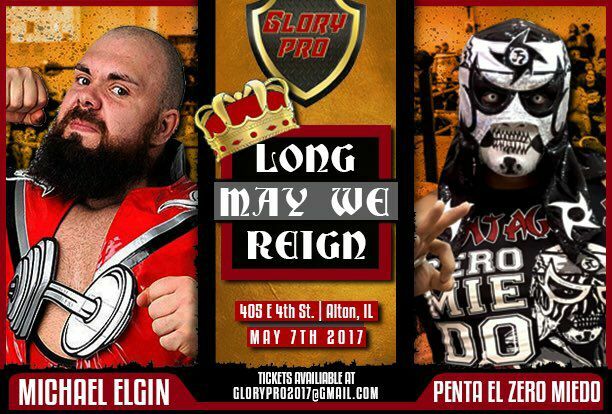 Michael Elgin v. Pentagon Jr. 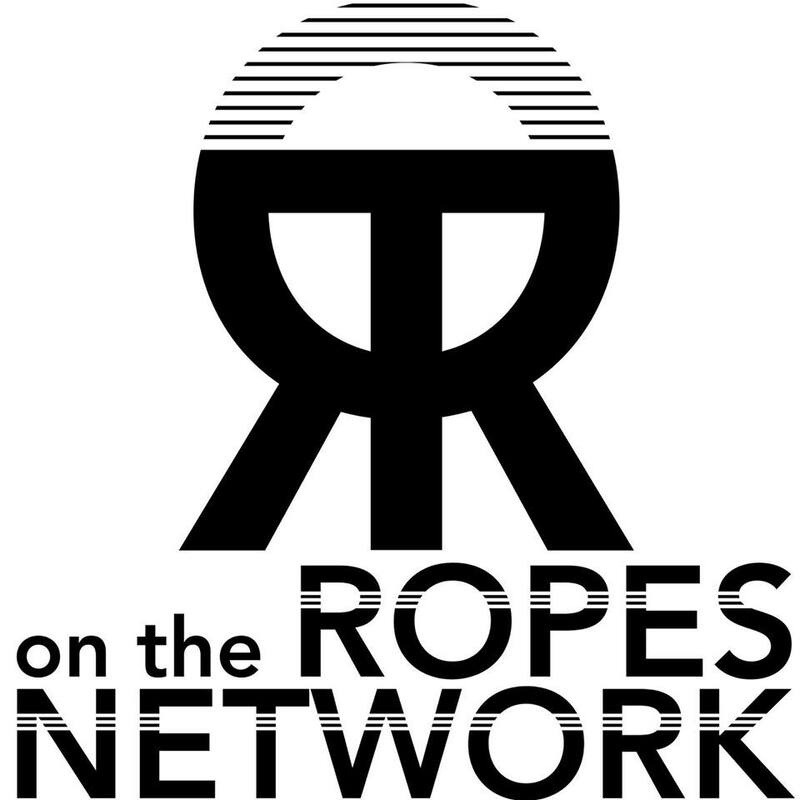 Check out On the Ropes Network here.